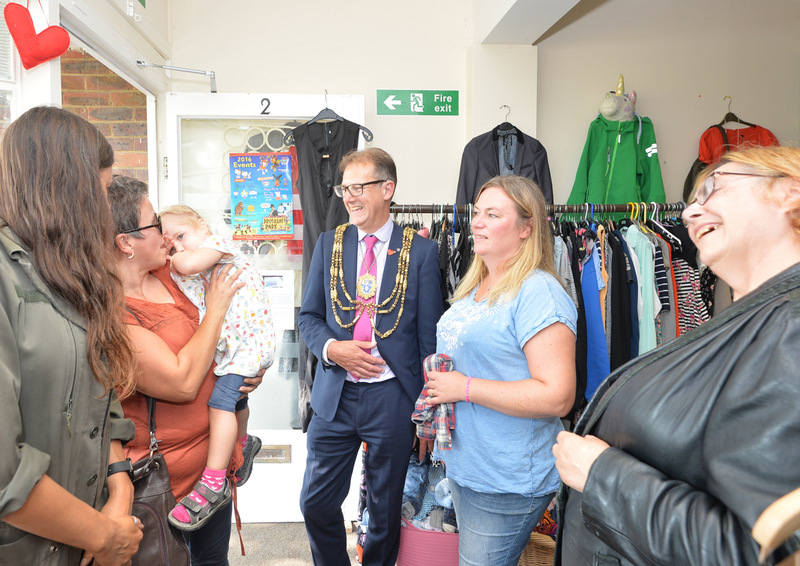 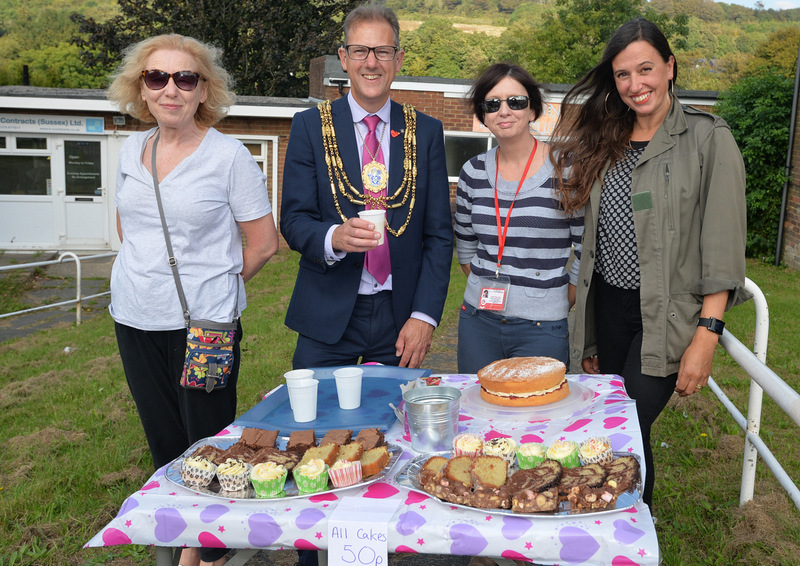 We were so happy to welcome the Mayor of Brighton and Hove, Councillor Pete West,to Coldean Community Corner (CCC) today. 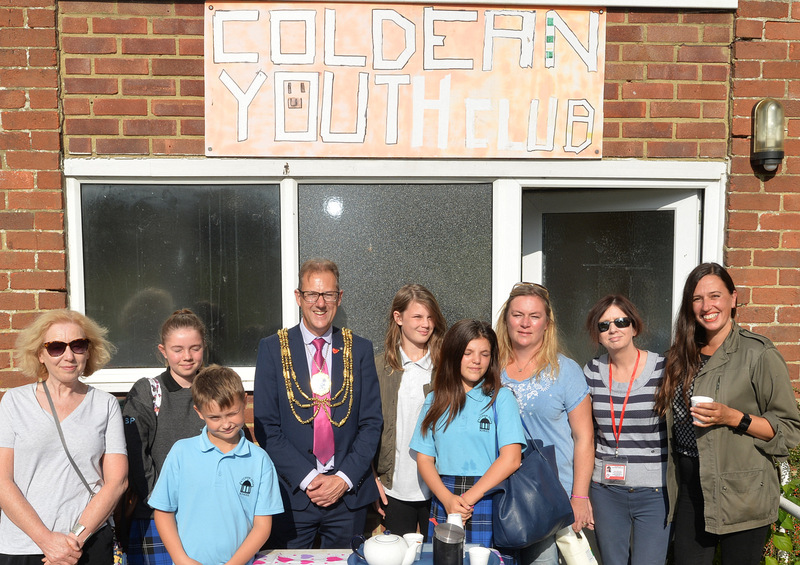 It gave us a great opportunity for us to talk about our project to him and how the community groups in Coldean are trying to work together. 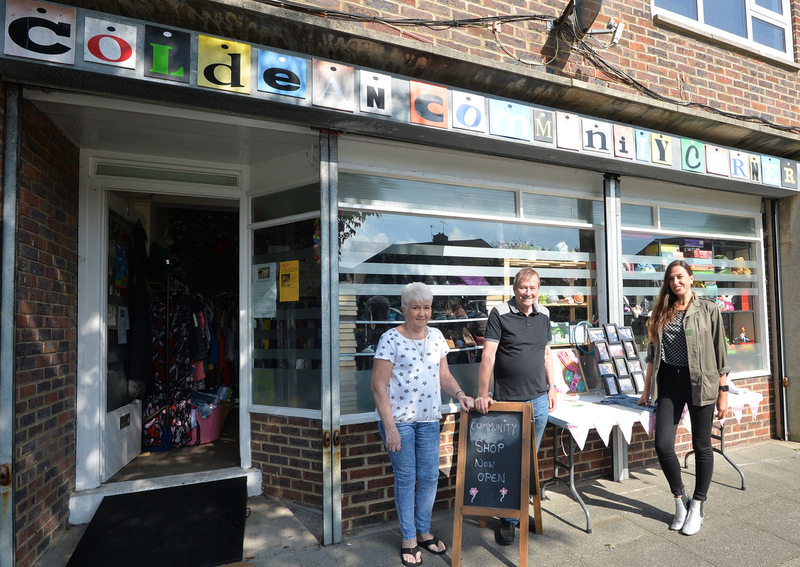 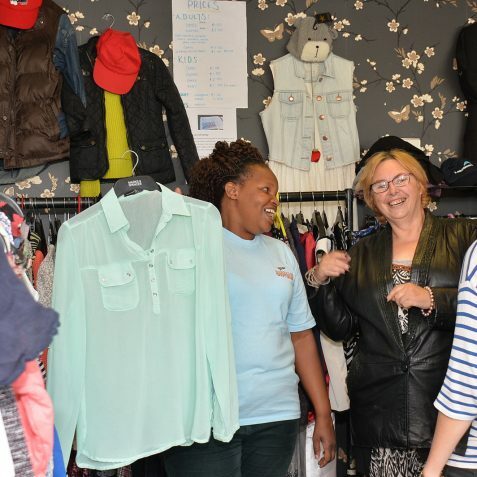 CCC was set up in 2014 with funding from the Post Office Community Enterprise Scheme, by Luci and Sarah, with the aim of promoting community cohesion and reducing social isolation. 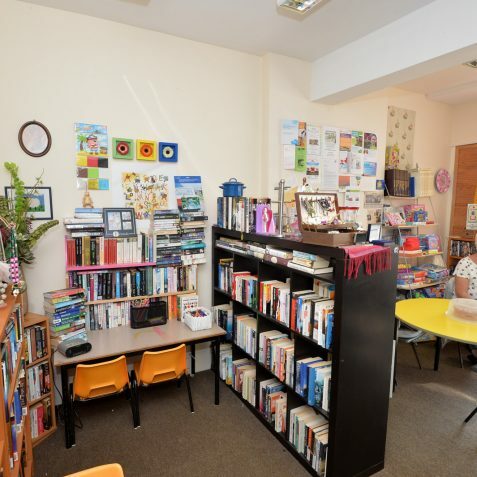 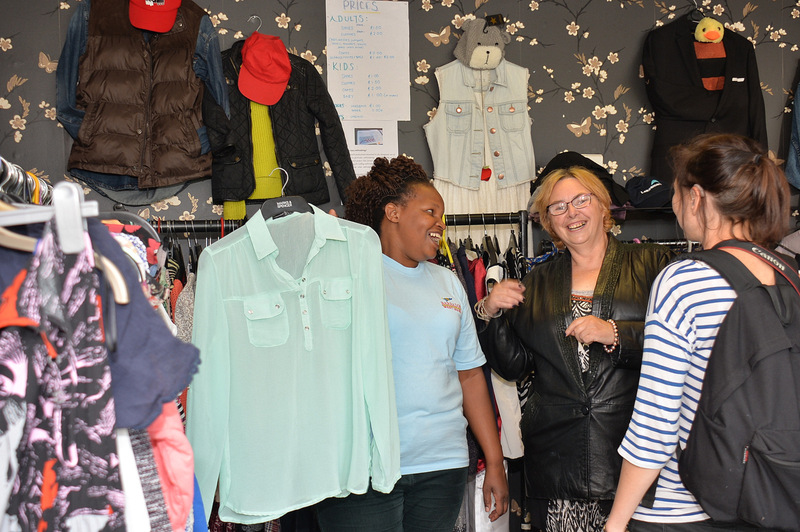 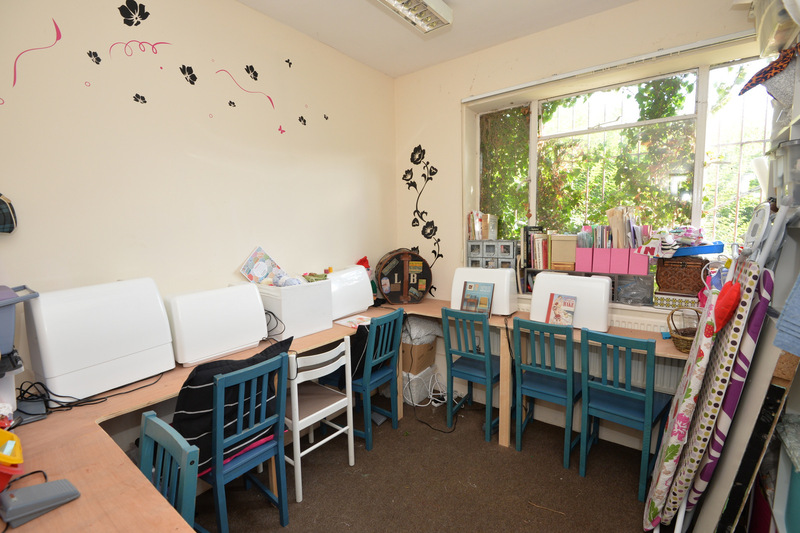 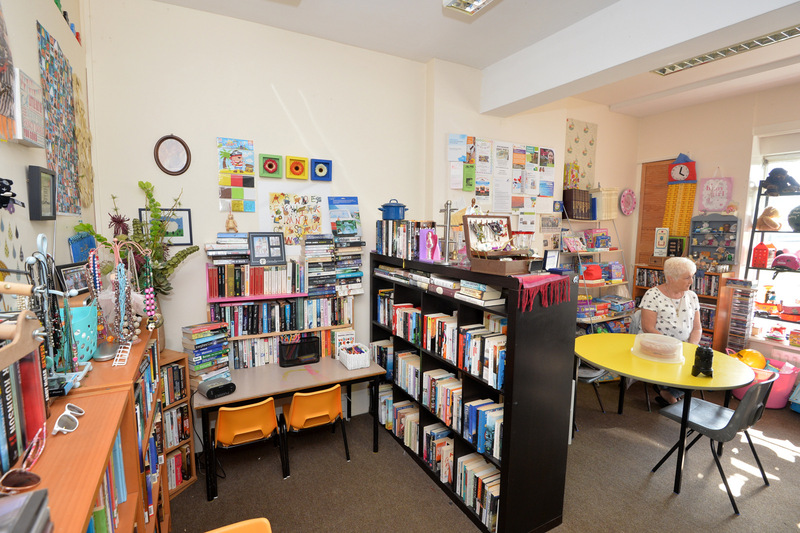 The hub is run by volunteers and is welcoming to all. 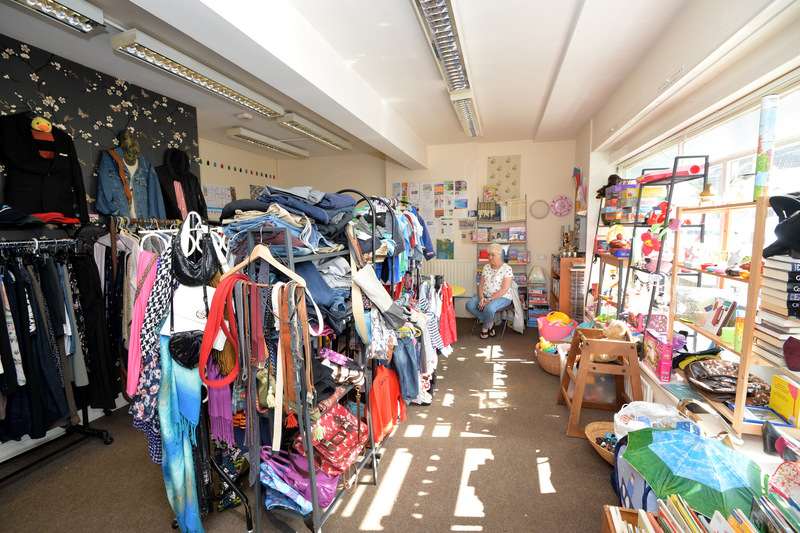 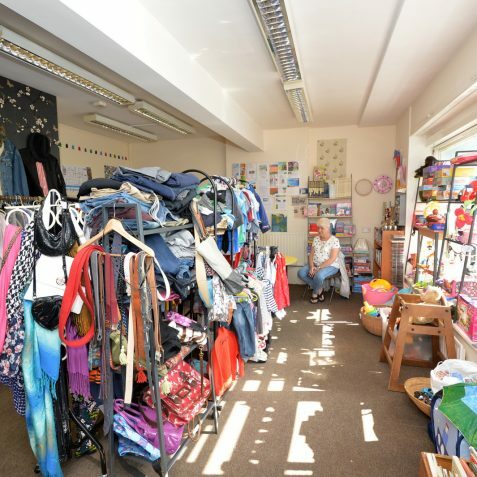 We sell toys, clothes & books donated by the community, we signpost to local events & groups & provide free/affordable activities. 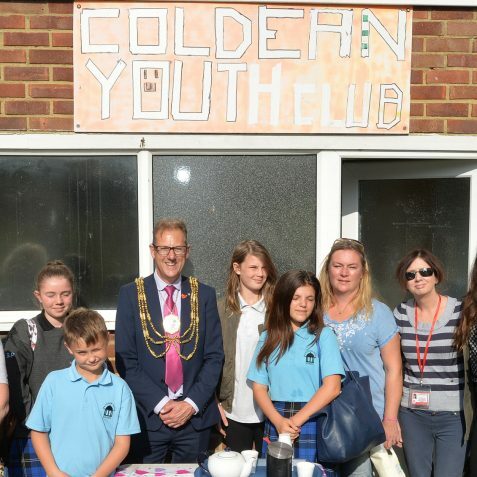 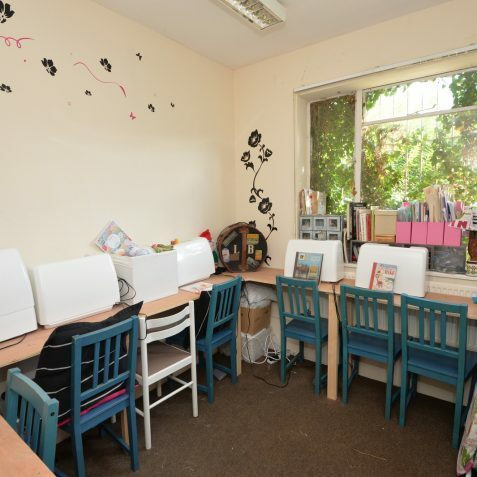 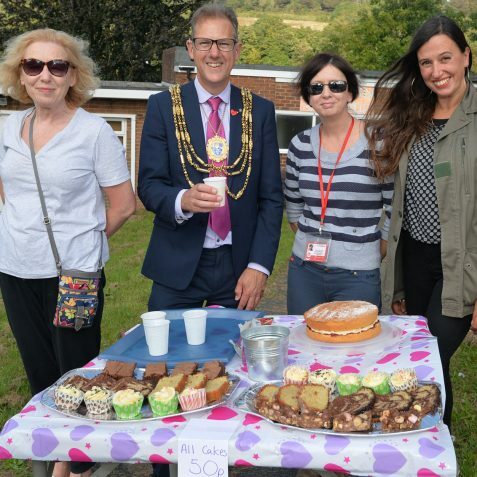 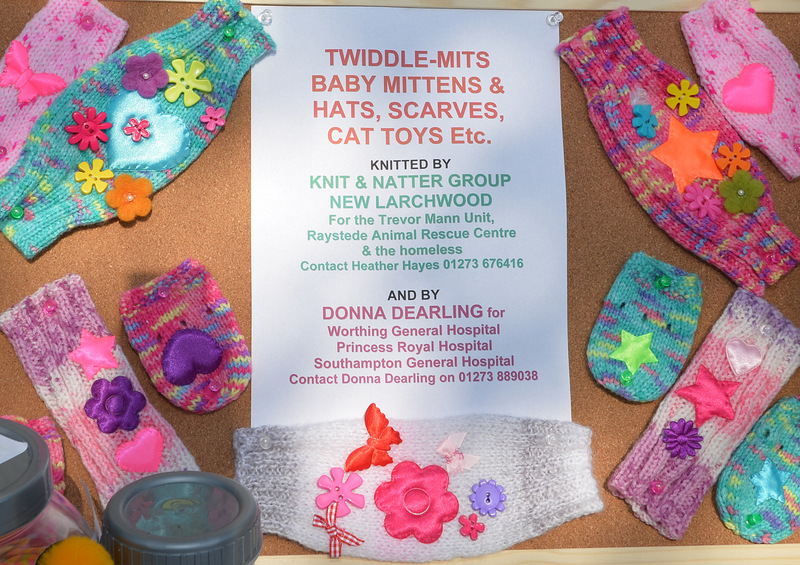 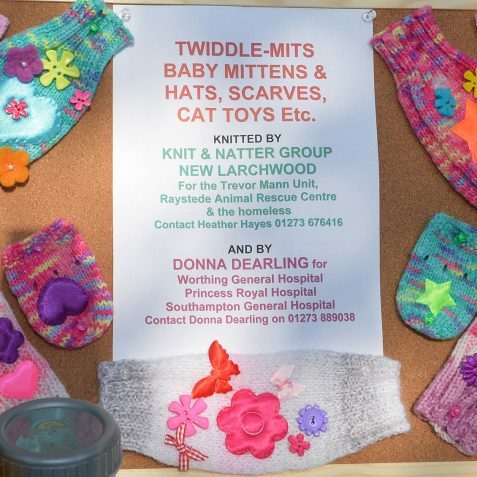 We work together with other community groups, for example New Larchwood, Coldean Women’s group and are supporting the Youth Club to enable this essential group to keep running. 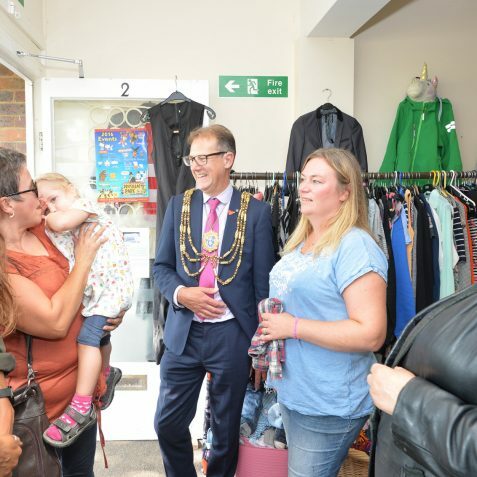 We have achieved a lot in a short time and it was fantastic to be able to share this with the Mayor and to promote our community.